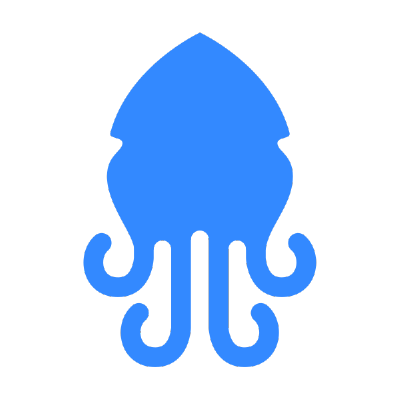 I have been exploring Squidex for a while now and I really feel it’s an awesome product for everyone out there who is looking for a headless CMS. I saw features like hierarchical permissions and creations of custom roles which are all great but is it possible to hide/show different features based on user’s roles and permissions with minimal changes to the application? I have hosted Squidex on my local machine and want to update the application to achieve above request. Can you please suggest a best way going forward. Hi, you are right, it is an open task, I have even described it in a blog that I will do it later. Headless CMS and Content Managment Hub. Contribute to Squidex/squidex development by creating an account on GitHub.